AcrossLimits have been engaged to take part in an EU project called the Human Brain Project (https://www.humanbrainproject.eu/en/) - a H2020 FET Flagship Project which strives to accelerate the fields of neuroscience, computing and brain-related medicine. 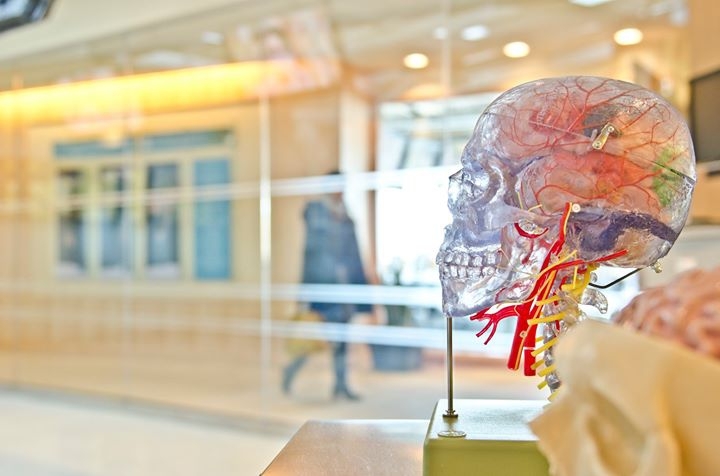 The goal of this consultation is to explore the values, concerns and opinions of citizens in Europe regarding the use of neuroscience, and especially the fact that it could be used by others for political, security, intelligence or military purposes. A 1-day workshop with 30 citizens will be held on the potential dual use of research results. Registration does not automatically mean that you will be chosen to participate in this Workshop. Citizens will be selected to ensure a diverse group in terms of age, gender, education and geographic location. Individuals chosen to take part in this event will be given a per diem of €25 to cover any travel, or other costs, they may incur. The 1-day workshop will take place on Tuesday 27 February 2018 at AcrossLimits, Hilltop Gardens, Triq L-Inkwina, Naxxar, Malta from 9.30 am to 4.00 pm. This event is FREE OF CHARGE and includes a lunch and coffee breaks.